Halfway There! Celebrate your Plastic Free July! 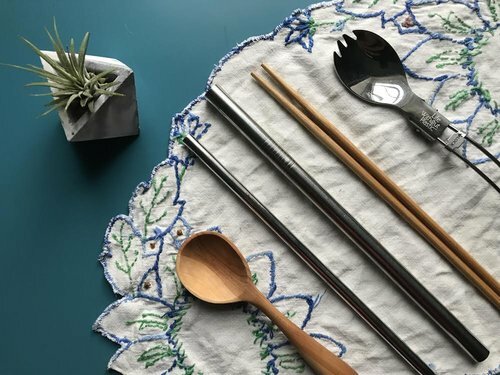 Packing reusable cutlery is an awesome way to avoid those pesky single-use items! It’s been two weeks since Plastic Free July kicked off and we’re seeing more and more local individuals and businesses highlighting their efforts to go without single-use plastics! We’re excited to celebrate all the little ways you’ve been choosing to go plastic-free this July! Have you been participating? Share your experience with us for a chance to win an awesome prize pack full of plastic-free goodies courtesy of Riverside Grocery! Tag us in a photo on Facebook, Instagram, Twitter, or send us an e-mail! 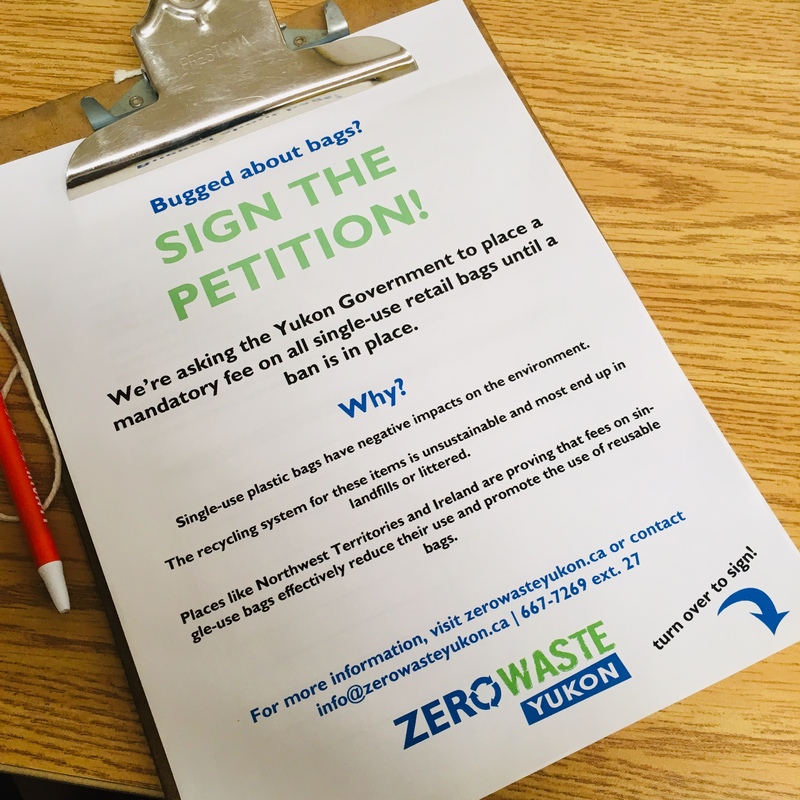 Here are some highlights from the first two weeks of Yukon’s Plastic Free July! To kick the month off we visited the Fireweed Community Market to host a Plastic Free July workshop! We spent the afternoon making reusable beeswax food wraps (instructions here) from scratch and signing people up for the Plastic Free July Challenge! Visitors seemed very excited about the prospect of ditching plastic cling wrap for something reusable and compostable! We took the Zero Waste Yukon truck to the Atlin Arts and Music Festival and helped to divert a truckload of recyclables and compost! Kudos to all the vendors who worked to avoid single-use plastics this year! We look forward to continuing to divert materials at next year’s festival! 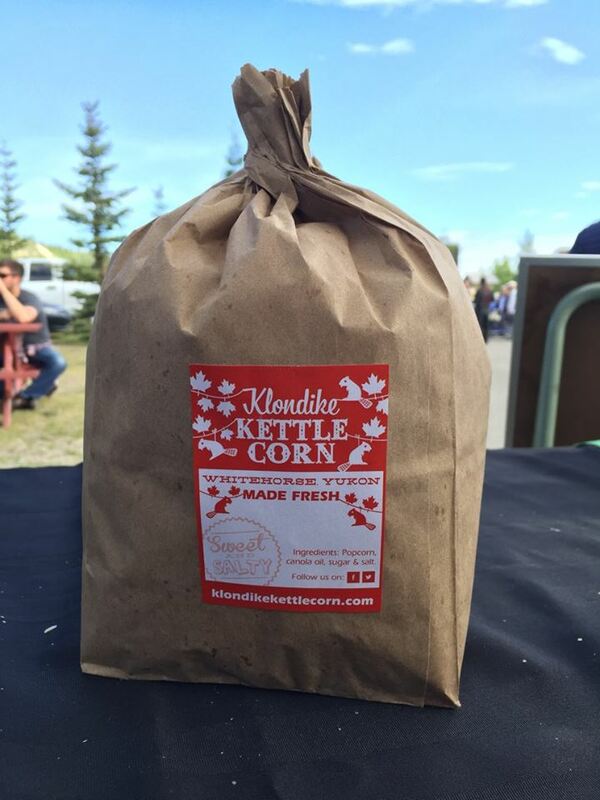 Many Atlin food vendors were helping reduce single-use plastic by using compostable food containers and cutlery. Whitehorse City Councillor Rosyln Woodcock has been taking the challenge and documenting it every step of the way! Whether it’s hunting for plastic-free tortillas or bringing her own containers when she eats out, she’s doing her best to stomp out single-use this month! 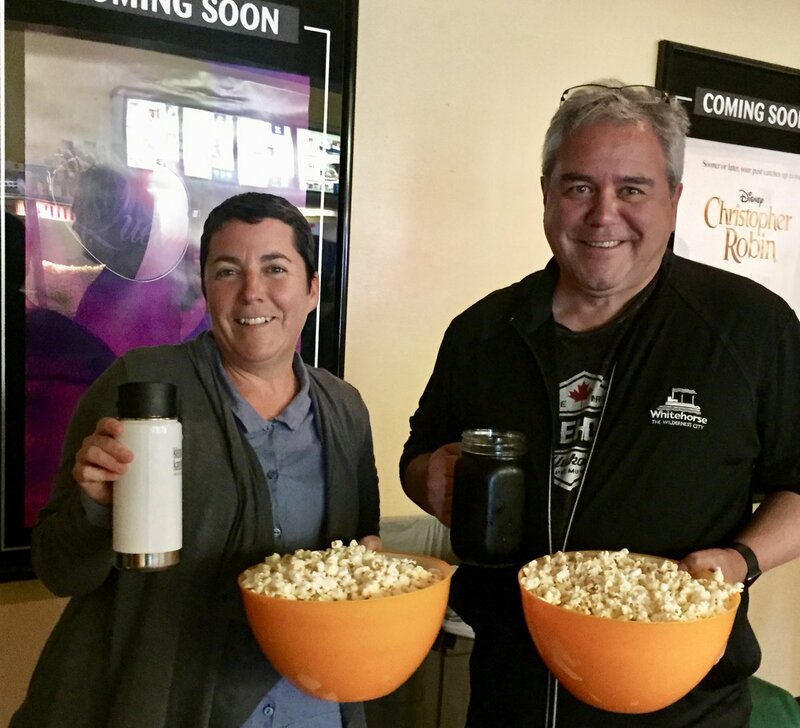 Whitehorse Mayor Dan Curtis and City Councillor Rosyln Woodcock filled their reusable containers at the theatre for a plastic-free movie experience! 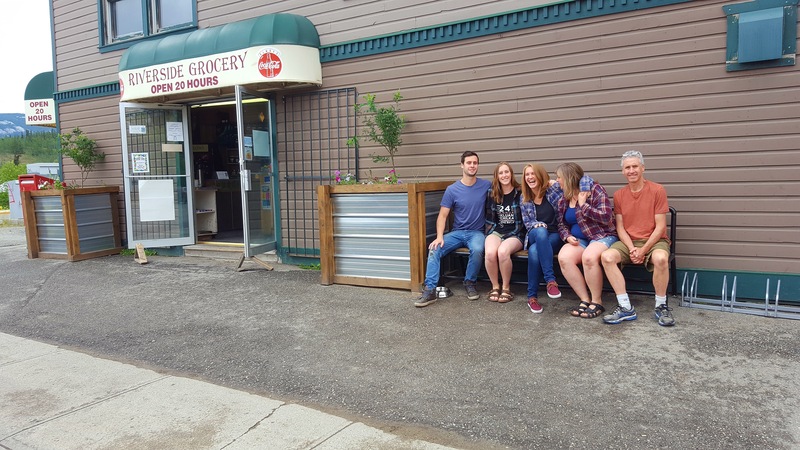 Riverside Grocery has been a great leader in showcasing alternatives to single-use plastics in Whitehorse. They carry all sorts of reusable alternatives to single-use products, and recently installed bulk bins! They’ve now announced you can purchase their fantastic ice creams in bulk as well! Celebrate your achievements by bringing your own container down and loading up whatever weight of ice cream you desire (I recommend the swirl)! Bring your own container to Riverside Grocery and get your pay-by-weight ice cream! The Dirty Northern Public House recently said #StopSuckingWhitehorse and got rid of single-use plastic straws in favour of paper alternatives! Other businesses offering compostable straws include the Gravy Train food truck and Bean North Coffee Roasting Co.! Reusable metal straws are available at Baked Cafe and Riverside Grocery! 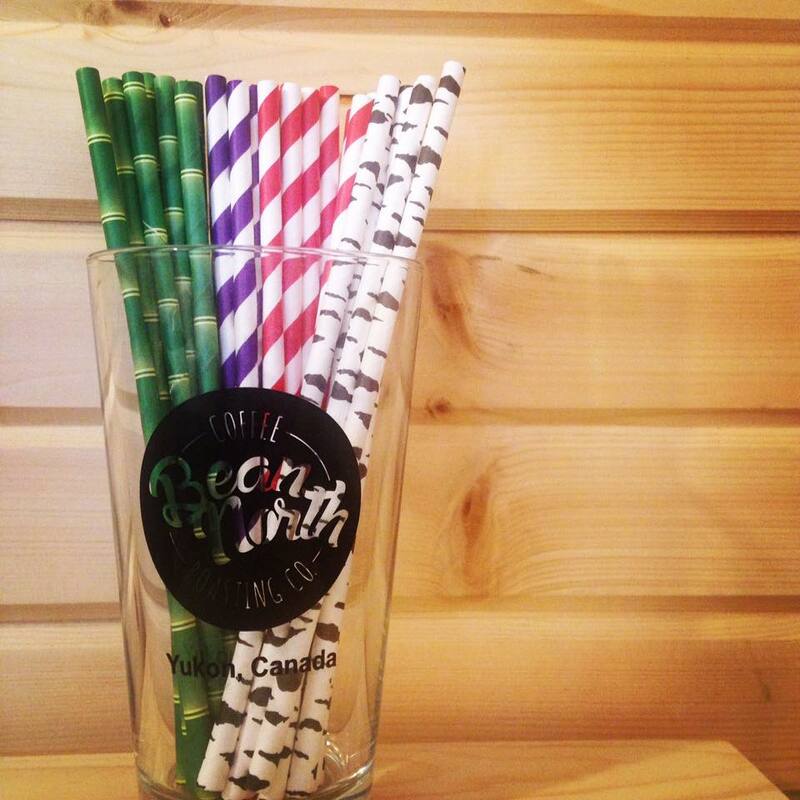 Bean North Coffee Roasting Co. has these funky paper straws on offer. 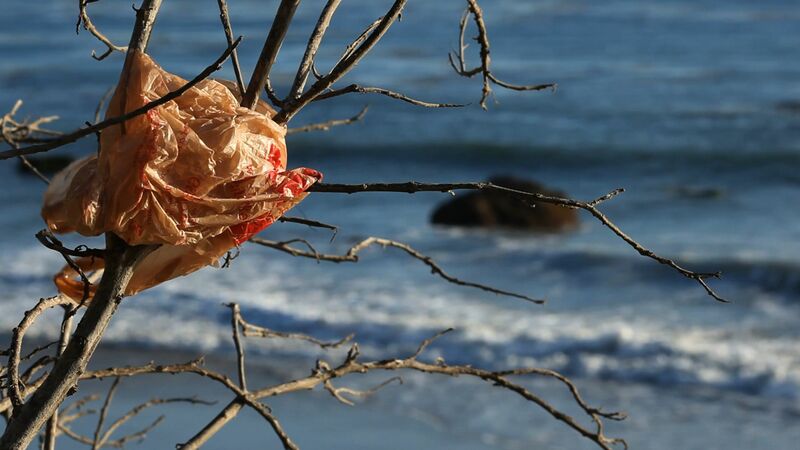 Know of any individuals or businesses who are taking steps away from single-use disposable products? Let us know so we can celebrate their efforts! If you’re taking the Plastic Free July challenge and finding it harder than you thought, don’t worry! It’s tough, but your efforts are meaningful! With each choice we make we’re dictating the kind of world we want to see. Plus when July is over, you’ll have figured out plenty of ways to avoid single-use! Visit our Plastic Free July page for info on signing up for the challenge! We’ve also collected some plastics resources that highlight all the issues associated with disposable single-use items! Stay tuned for more updates and tips on how you can have a Plastic Free July!